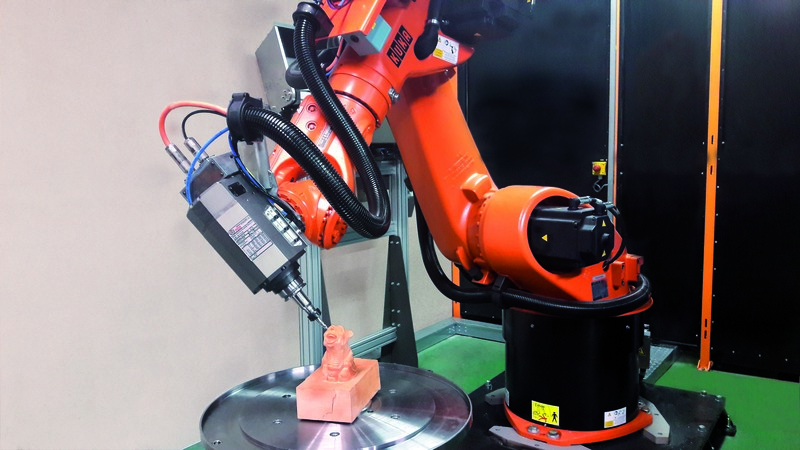 One of the fastest-growing sectors for PDS, is new and repaired spindles for industrial robot applications. PDS is sensitive to the payload challenges automation brings. Having even a single spindle down can impact production through the line. To minimize downtime, our technicians can diagnose and expedite repairs in as little as 24 hours. In-house engineers oversee the repair of all makes and models of robotics spindles. We offer predictive maintenance and have the ability to retrofit existing spindle cells to implement automatic tool change capability to keep production flowing smoothly. At our U.S. location in North Carolina, we stock an inventory of more than 150 types of new spindles for robotics applications. Advanced engineering technology, customer service and a focus on value separates PDS from the competition.